As the weather has started to change, leaves are going to start to turn into those beautiful autumn colors we all love. The deep reds, rustic oranges, and golden yellows really warm the heart during the fall season. However, those are not the only things that can bring a glow to your face or get you more excited for your perfect fall wedding! “Falling in love” is the perfect theme for a great fall season. 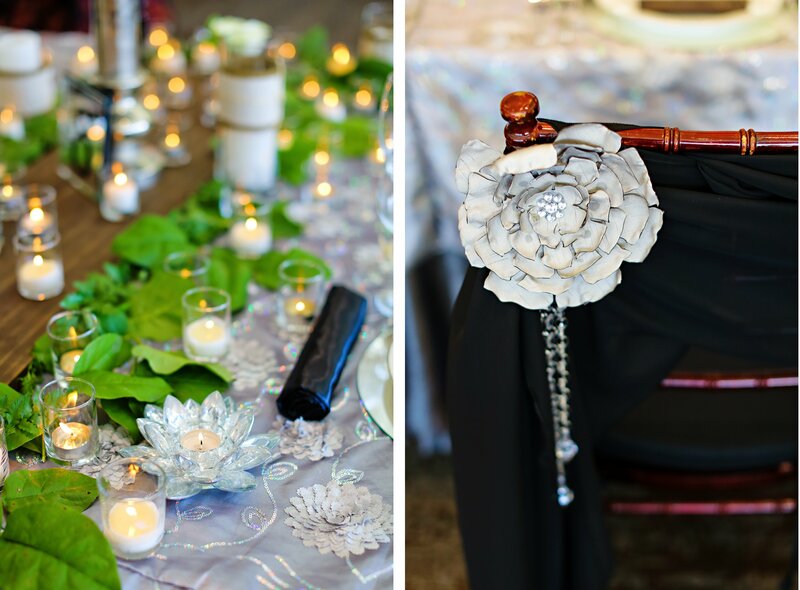 Here are some ideas for a great fall theme! 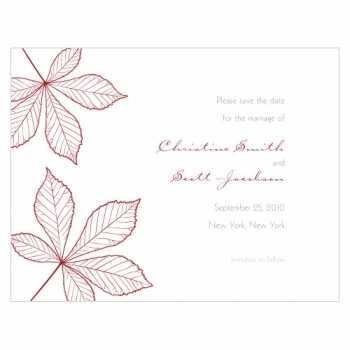 Save the date cards with leaves falling and a picture of the two of you inside the leaf. The card could say, “Save the date! 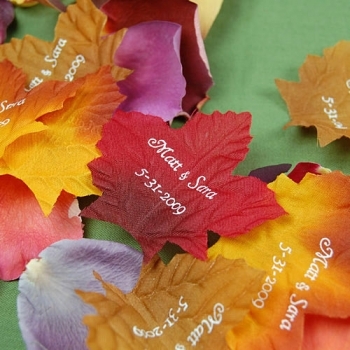 We’ve fallen in love!” This is a cute and fun idea to send to your guests. 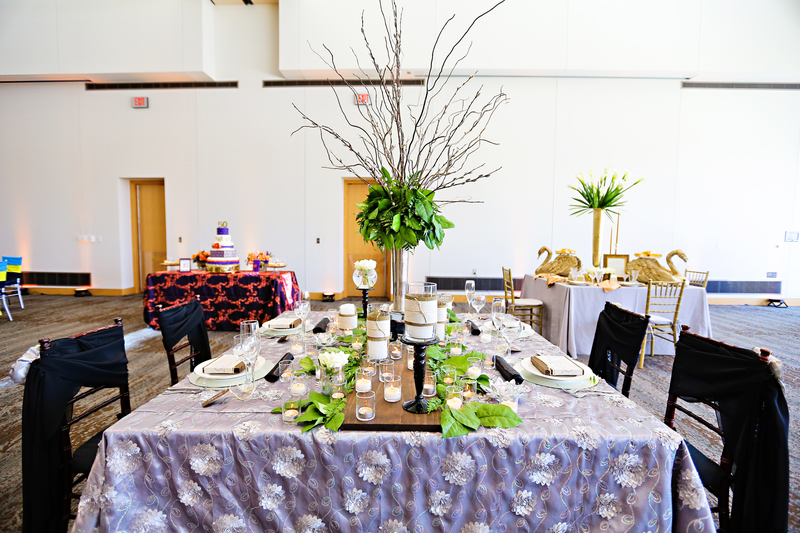 Next, you could decorate your table with the leaf petals shown above. 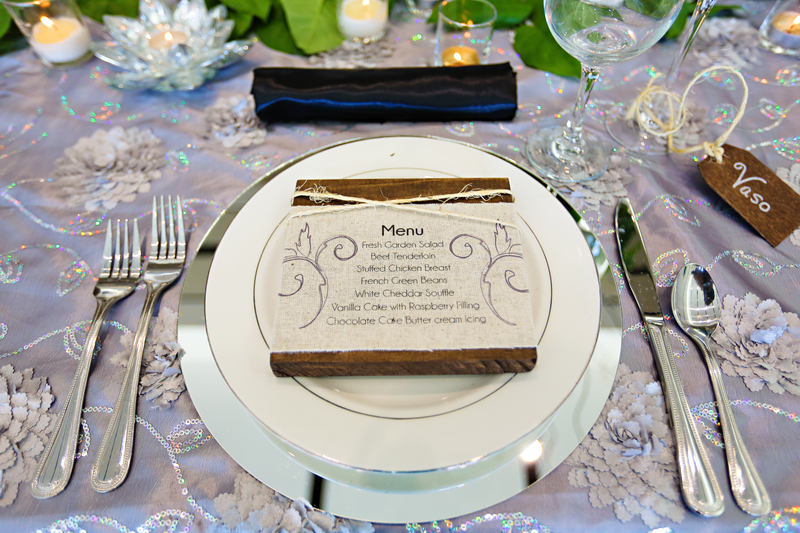 You can put your names on them or they can be used as name cards for your guests! Whatever you choose, these can also be fun take aways from the wedding. 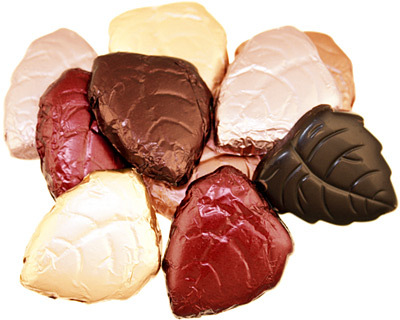 For a party favor, try chocolate fall leaves wrapped in those warm fall colors to thank your guests for coming to celebrate you and your fiance “Fall” in love! 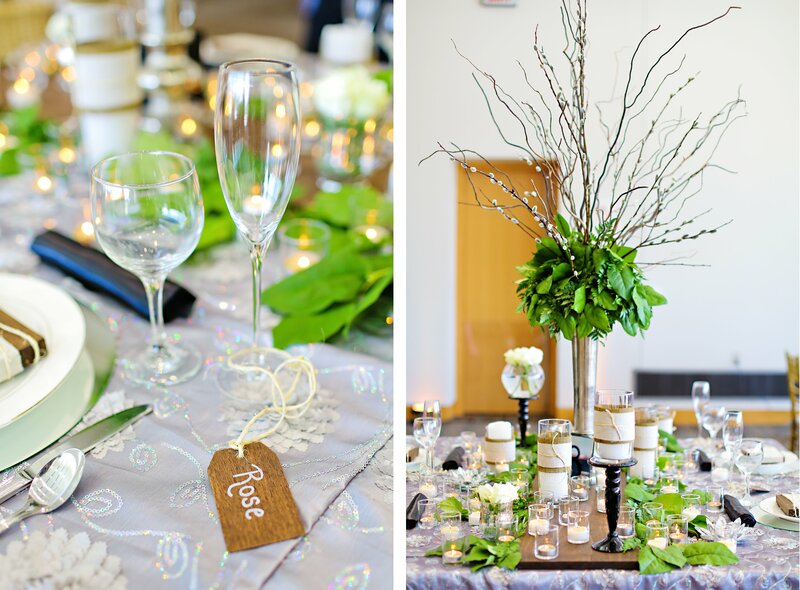 Do you have a fall wedding? 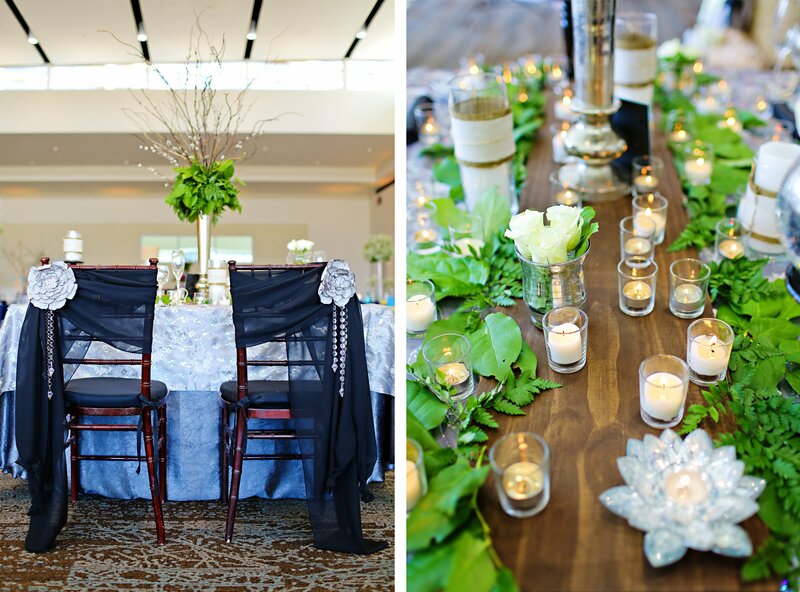 What are some ideas you are planning for your reception and wedding day? We would love to hear what you are “falling” in love with this fall!